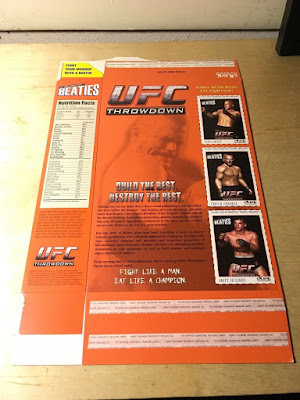 Ultimate Fighting Championship is released on the Dreamcast. 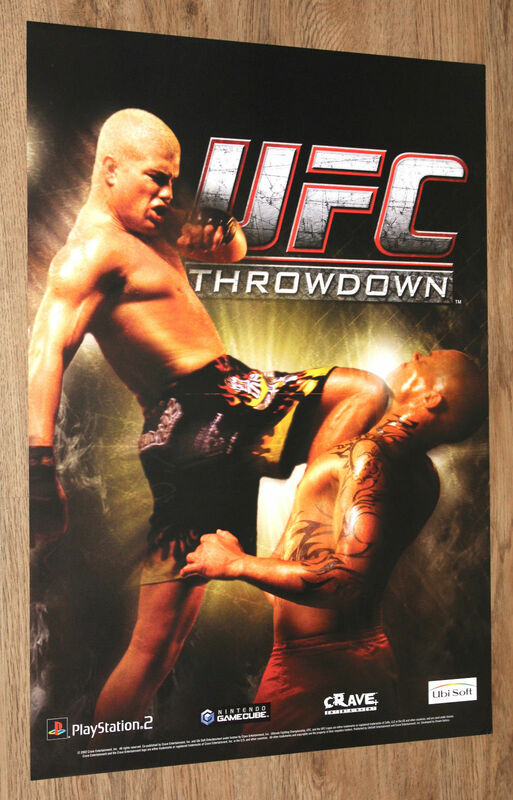 It's release occurred around the time the UFC was banned from cable pay-per view. This is usually called the "dark ages" of the UFC. Zuffa LLC is founded in in Las Vegas, Nevada, by Station Casinos executives Frank Fertitta III and Lorenzo Fertitta. The UFC is purchased from Semaphore Entertainment Group. UFC 33 is held. It is considered one of the worst cards in the history of the promotion. 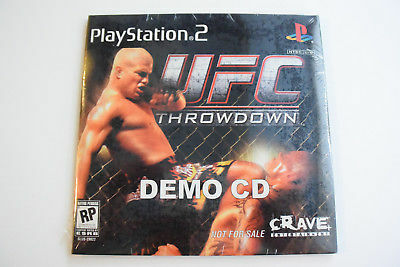 The first demo of the game is shown just before UFC 33. Crave announces a Gamecube version. The game's announcement happened on the 11th. IGN gets a playable demo of the game. Crave stops by IGN’s offices and shows off the game. It’s nearly finished. Crave will show the Gamecube version of the game at E3 2002. Gamecube version is released in NA. Official PlayStation Magazine Vol. 59 is released. It contains a playable demo of the game and behind the scenes footage. The official monthly PlayStation Underground demo disc, included in the Official PlayStation Magazine (US). Gamespot reviews the Gamecube version. TDK Mediactive gains the right to publish UFC games. 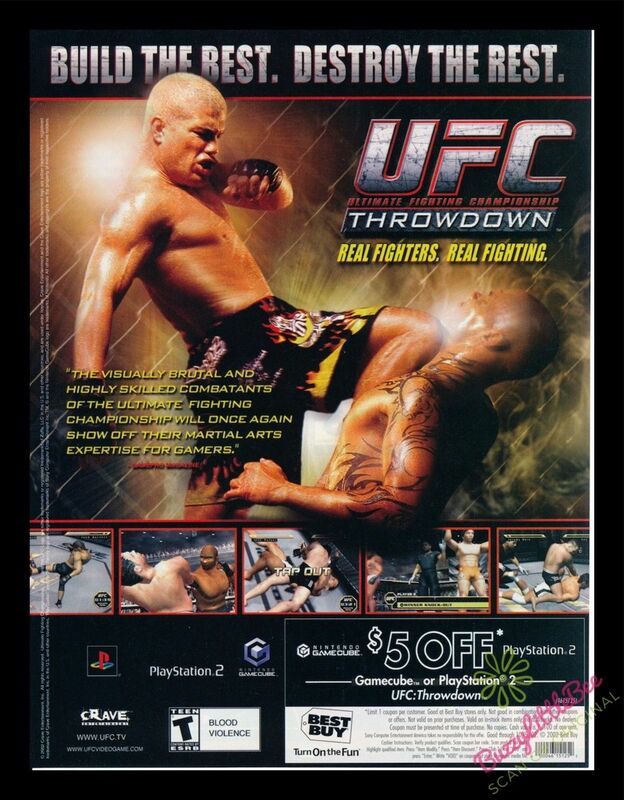 Their first game is UFC: Tapout 2. Crave Entertainment's "Beaties" Campaign. 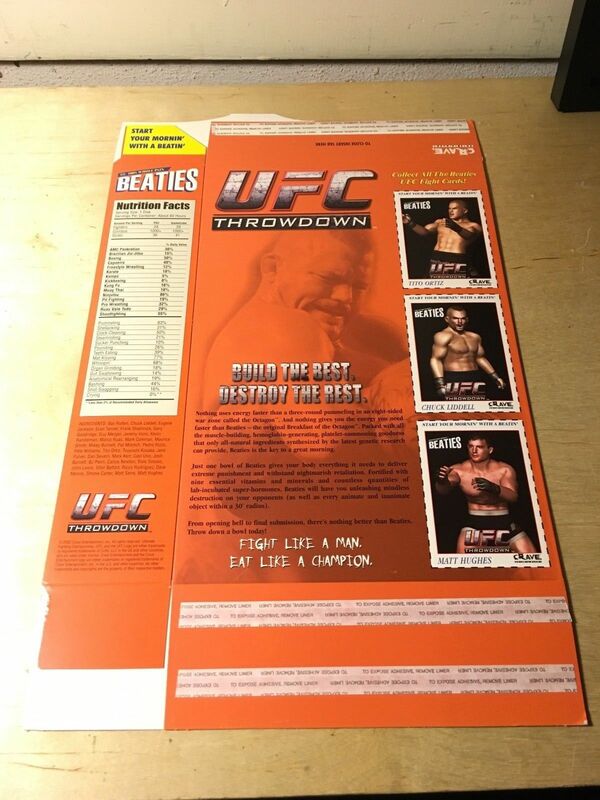 Printed around UFC 22.